Or even what is the best Whiskey? This has to be one of our most asked questions, along with what is our favourite Whisky. The default answer is obviously whichever one is in our glass. If it was not the best whisky for that moment in time it would not be in the glass for long as it would have been replaced, with some haste, by something perfectly suitable. Which is best, peated or unpeated whisky? The concept of 'best' is entirely subjective and therefore ever changing. What will be best on one day may not be the next day. Think of your favourite meal, the one that you would most like to eat beyond all else at this moment in time. Now imagine eating that meal every day for the next month, would it still be your favourite meal at the end of the month? If the answer is yes, try it first and let us know how you get on. The approach we take at Whiskybosh is that 'best' is purely dependent upon the moment. What may be best in one moment may not be best in the next. Take the same whisky and taste it at different times throughout the year, try it when you are really looking forward to it, try it when it is the last thing you feel like drinking. Each time your appreciation of it will be different. Even a whisky that you would not normally get too excited about can taste sensational at the end of a nine hour hike across munros and bogs with the kind of horizontal rain that numbs your face. It is all about the moment and as we change over the years and decades so do our palates. What we found delicious ten years ago can sometimes feel uninspiring today. Have you ever tried a drink whilst on holiday that tasted like liquid heaven, yet when you have the same drink back at home it just isn't quite as exciting? 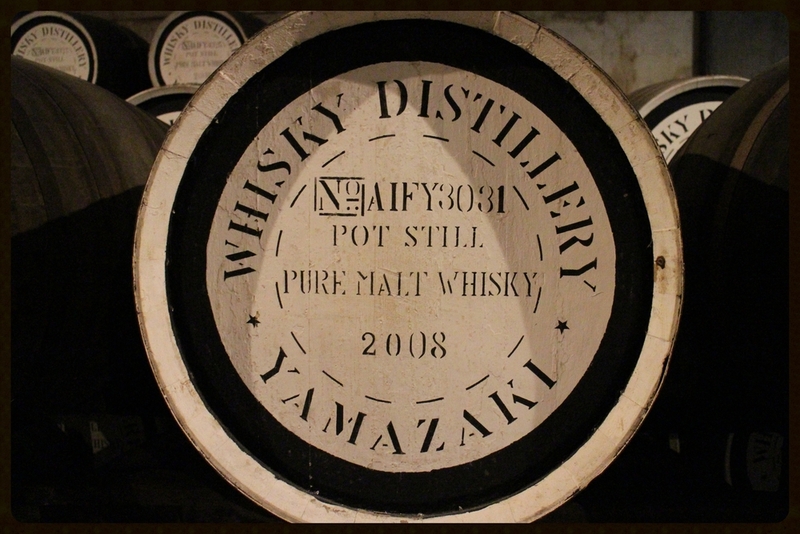 Which is best, Japanese or Scotch whisky? We are all different and unique beings with a huge variety of life experiences and thus we all experience flavour in different ways. We also all have socially programmed preferences for flavour based around our diet and social pressures. How then can there be a universally accepted best of anything? The matter of quality is a different question. A dram can be assessed for balance, structure and expression but it may only be best for a certain place, a certain time or even to go into a certain blend. A very good quality whisky with no off-notes whatsoever, fine balance and structure may not be the most sensational experience but simply very pleasant. Sometimes it are the imperfections that make a drink interesting. Some people like a touch a sulphur in their dram whilst others detest even the faintest suggestion. We are all different. Which dog is best... to drink whisky with? The advice from us is to throw all preconceptions and prejudices aside, simply taste everything with an open mind. Experiment in as many ways as you can to see how your flavour experience changes. Most importantly of all come to your own conclusions with regards to what is best and do not succumb to the pressures of agreeing with anyone else. "We must not allow other people's perceptions to define us."